Actor Sushant Singh Rajput will feature as the leading man in the Hindi remake of the 2014 Hollywood hit The Fault In Our Stars. “Yes, I am on board for The Fault in Our Stars remake. I’m working on the script at the moment. 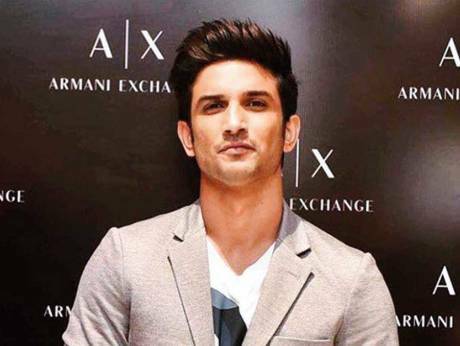 Sushant is the leading man and we are still in the process of casting the heroine,” Chhabra said.